The ED offers students a well-established, highly developed, and extensive programme of individual 4th year research projects. Many of these projects (over 40) have been presented internationally as far and wide as Dublin, Munich, Singapore and Valencia, and over 30 publications have resulted in peer-reviewed journals including Annals of Emergency Medicine, Resuscitation, Emergency Medicine Journal and the European Journal of Emergency Medicine. A summary of our output is available here. Since 2007, more than 80 students have undertaken a research project with the EMeRGE group. Many students have continued working with EMeRGE long after their project has been completed, undertaking further research into their chosen area of research. 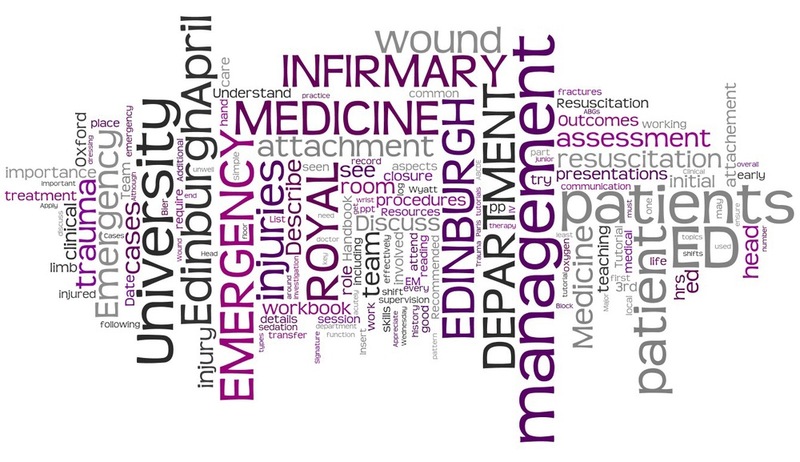 The EMeRGE group has internationally recognised expertise and experience in Emergency Medicine trials, cardiac arrest and resuscitation, syncope, the development of clinical decision rules and guidelines, inflammation biology, emergency transfusion and ED organ donation and many student research projects reflect this wide range of emergency medicine research. If you are interested in a student research project with EMeRGE then please the EMeRGE Research Administrator Ola Gruszczynska.